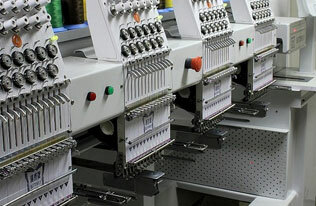 Our rich history, starting with founding the Apparel CAD industry, offers sewn product businesses and textile mills an extensive line of software solutions designed to improve profitability in a global economy. 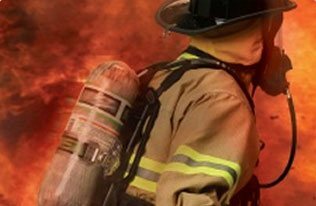 Our primary products, PolyPM and PolyNest, provide world class PLM, ERP, and CAD solutions that are designed to “fit” the way your business operates. Our products are known for their robust functions and flexibility to adapt to all design and production environments. Our customers love to do business with us because of our relentless dedication to their success. Forming true partnerships is part of our corporate culture and it’s what enables us to provide better solutions. 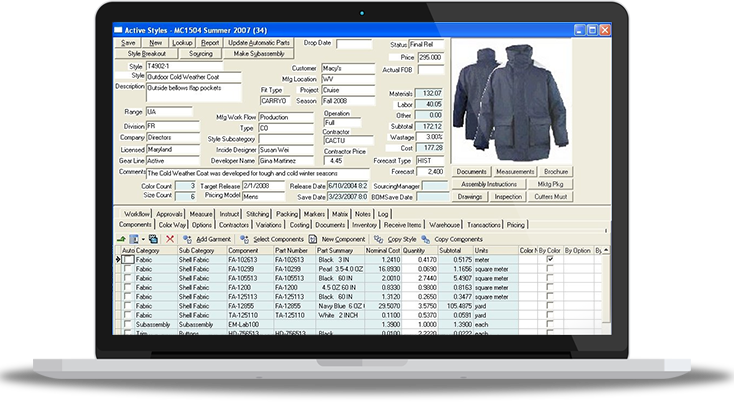 offers Product Lifecycle Management (PLM), and Enterprise Resource Planning (ERP) for apparel brands, manufacturers and distributors. Web-enabled, PolyPM enables you to have all your style and manufacturing information instantly available – anywhere in the world. is the first “open” apparel CAD/CAM software and hardware system, with installations in over 30 countries worldwide. Now in its 7th major revision, PolyNest provides unparalleled productivity and ease-of-use. 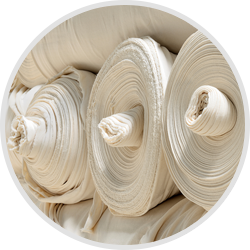 offers Product Lifecycle Management (PLM), and Enterprise Resource Planning (ERP) for textile mills. Use PolyPM to track yarn, greige, dyes and chemicals. Create production for knitting, tricot and dyeing and schedule production using our drag and drop planning board. Baltimore, MD -- PolyPM’s latest generation of Cut Planning saves fabric and reduces spreading and cutting costs with more optimal marking solutions, especially for production orders with a large number of sizes. Baltimore, MD -- Fully Integrated with Polygon’s PLM and ERP solution, PolyPM’s new warehouse Management System module helps manufacturers track finished goods across multiple warehouses and speeds replenishment programs. 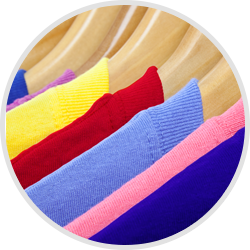 Baltimore, MD -- Fully Integrated with Polygon’s PLM and ERP solution, the latest Cut Planning upgrade features automated calculation of the lowest cost marking solutions for apparel businesses, proving far more effective than manually created marking plans.